Interesting one this – a bread making kit with some great branding wrapped around it. They have also strongly built in community on the site – inviting photo’s of creations and featuring them. 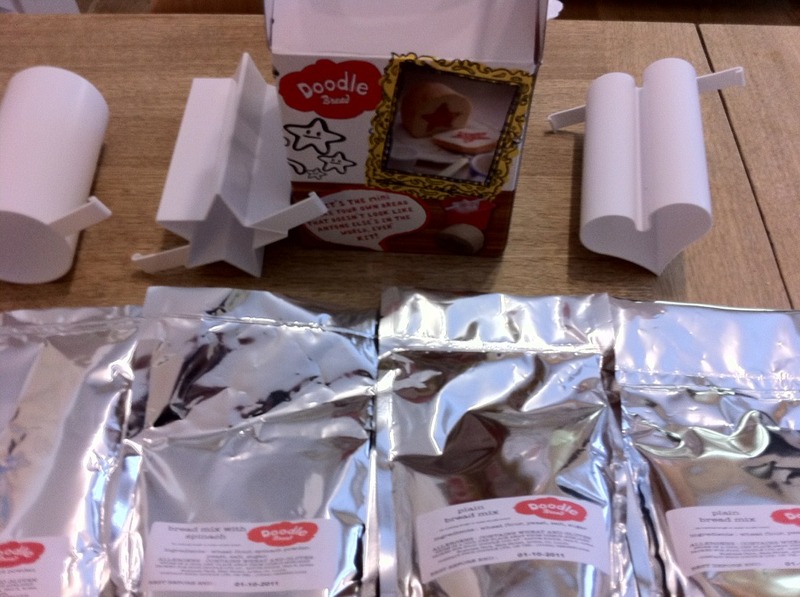 A slight diversion from my usual posts this one carries a “foc” label – Rose Kane, the founder of Doodle Bread sent me a kit for free (via foodfight.ie I believe) . No obligations attached – however I really liked the approach and happy to share it here. This is what came in the kit – mix for two loaves and reusable pieces for future baking. This is what came out the other end after some serious mixing and kneading. 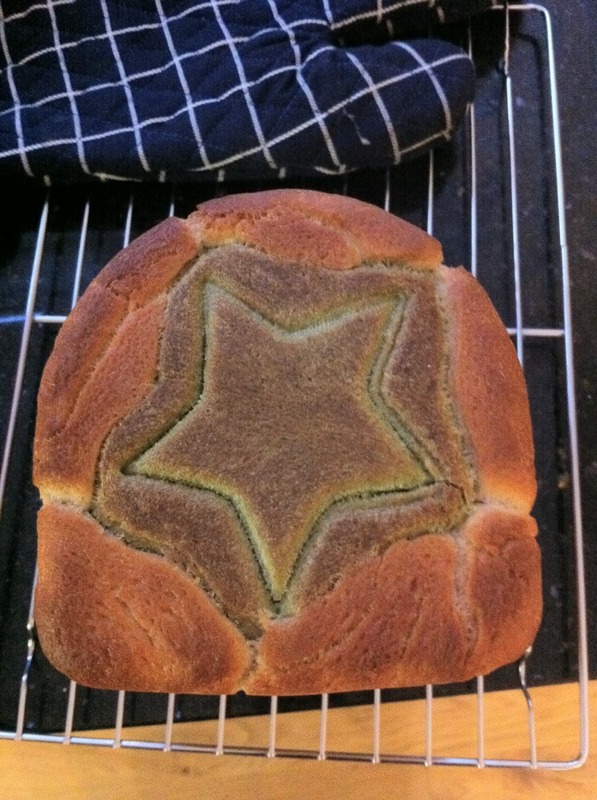 Tasty bread, healthy ingredients and fun to make with your kids :-). UPDATE – forgot to mention that you can buy the kits directly from her site – online store linked here. I do have a memory of reading that the mix is from a manufacturer in the South (ROI) but cannot see a reference online to that – if anyone knows can you leave a comment?